Another referendum on Brexit should not include the option to Remain, Labour’s shadow chancellor has announced. 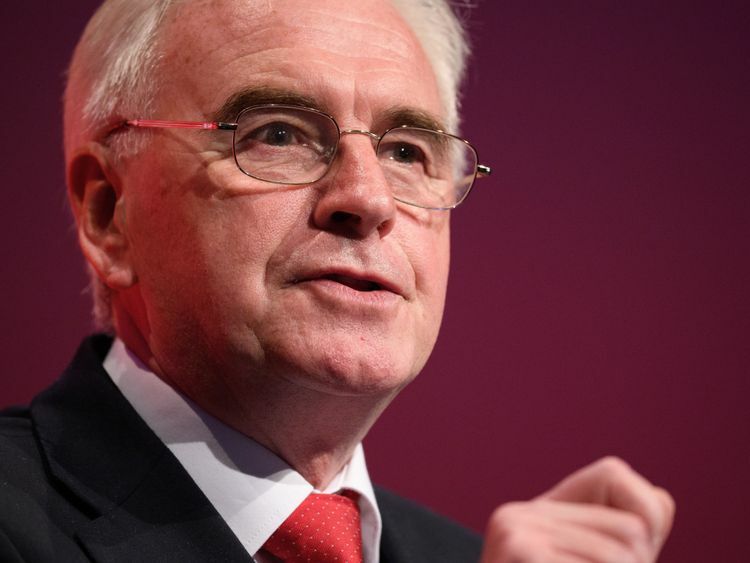 John McDonnell said the vote should “respect” the 2016 result and only be on the government’s negotiated deal with Brussels. In a move that will dash anti-Brexit campaigners’ hopes, he insisted the referendum should only offer voters a say on the “nature” of a deal. 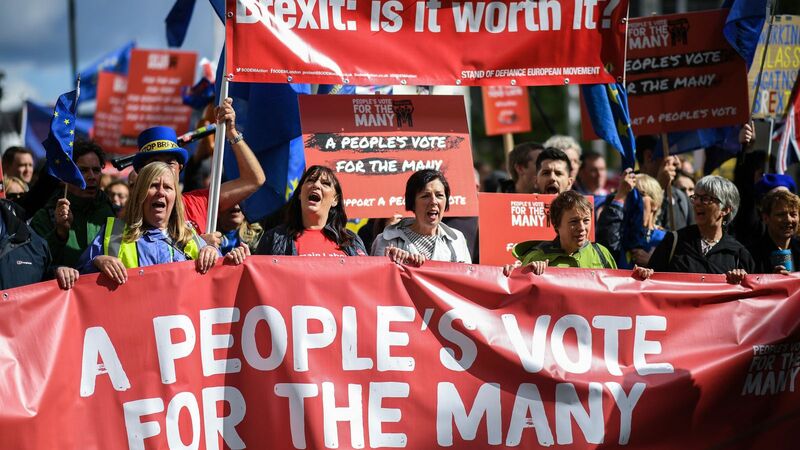 Asked by Sky News if the question to Leave or Remain should be revisited in a potential future vote, Mr McDonnell said: “No – I think it’ll be on the deal itself. The EU has suggested December is a cut off date for negotiations, to allow enough time for a deal to be voted on by the 27 other countries’ parliaments. Asked if Labour could negotiate a deal in six months, Mr McDonnell said: “We think we can, we think we can negotiate a deal. It came hours after Labour averted some members’ calls for committing to campaigning for a referendum on the final Brexit deal. The party will prioritise getting a general election, but if unsuccessful will “support all options remaining on the table, including campaigning for a public vote”. Leader Jeremy Corbyn said on Sunday he would be “bound” by a vote at Labour conference on whether the party should campaign for another referendum.